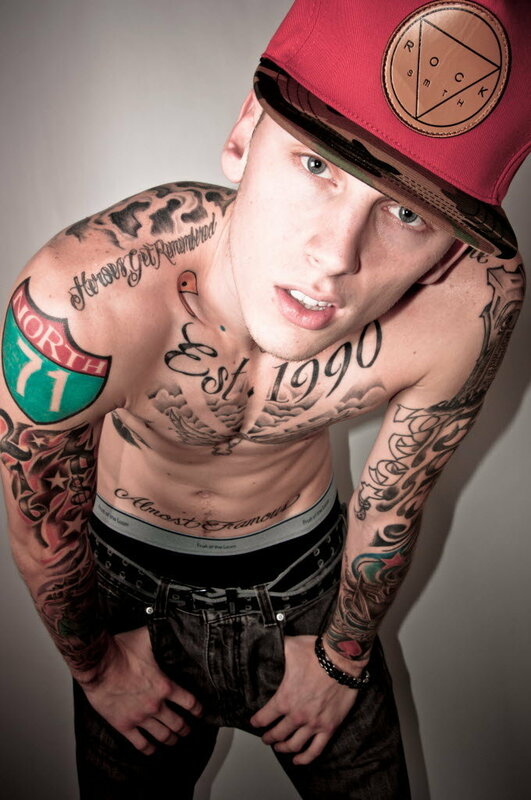 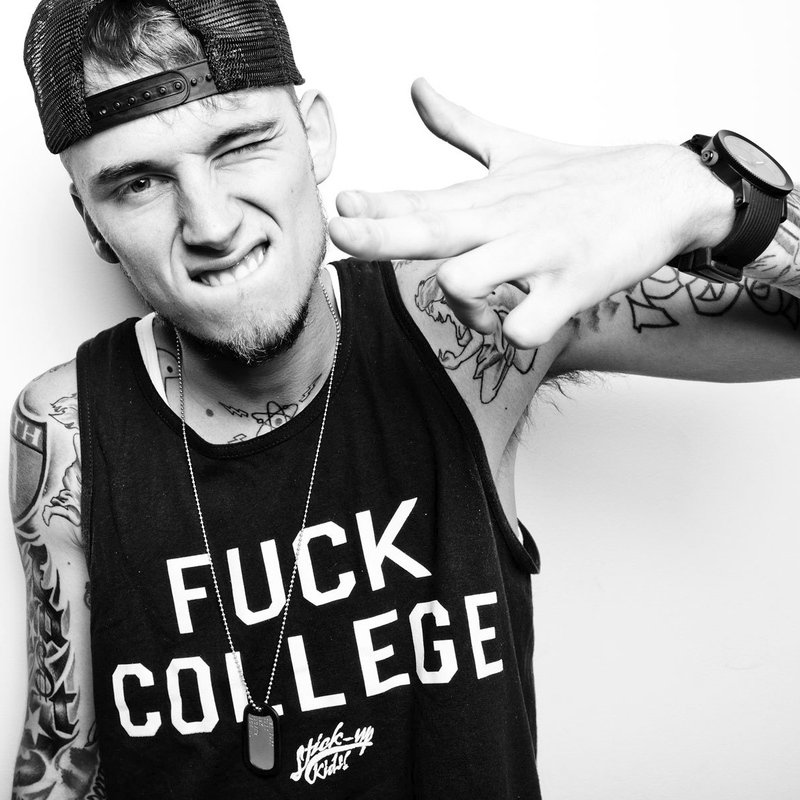 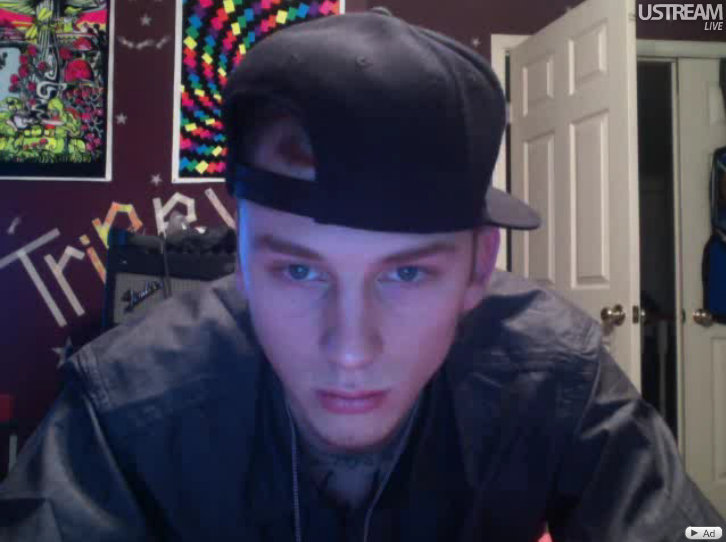 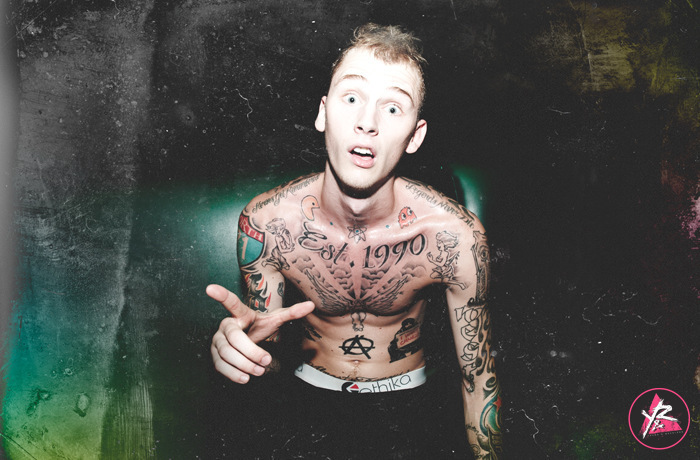 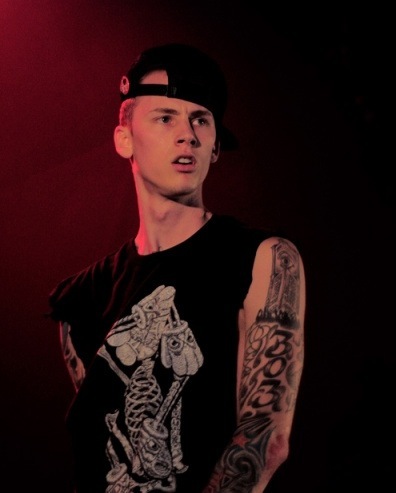 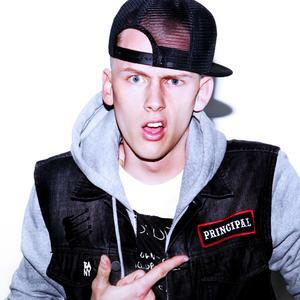 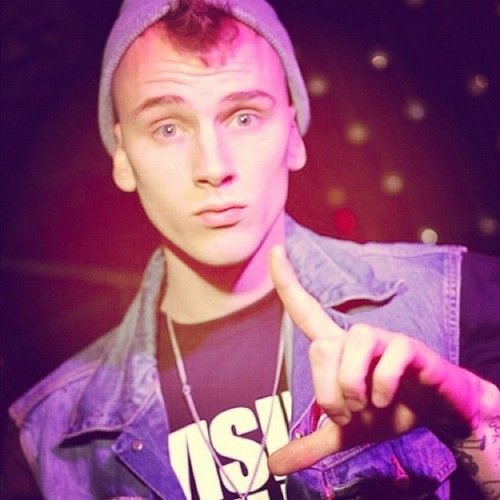 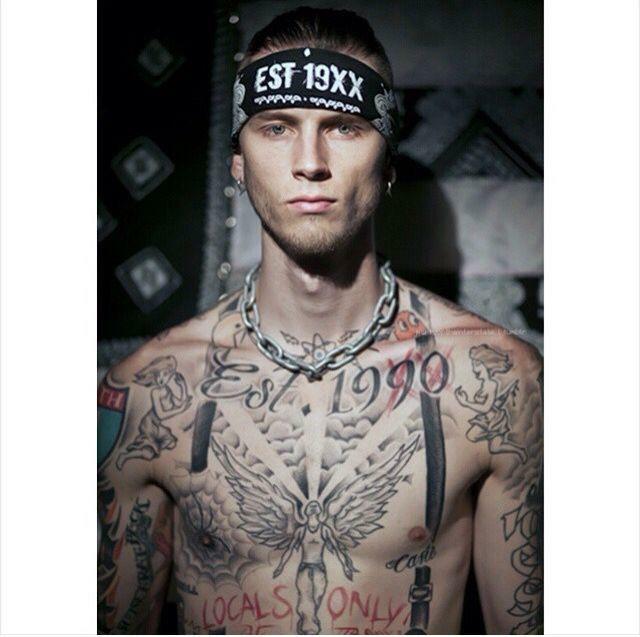 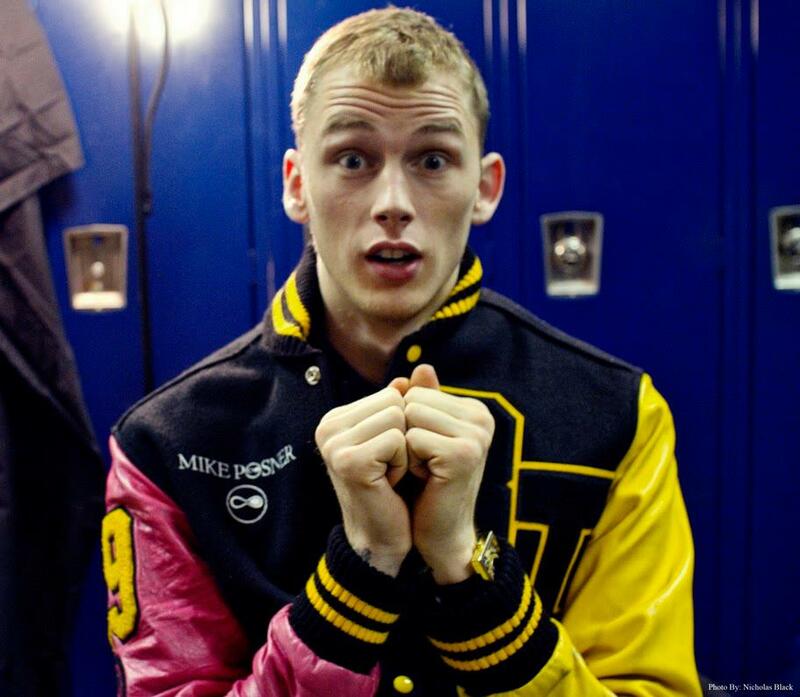 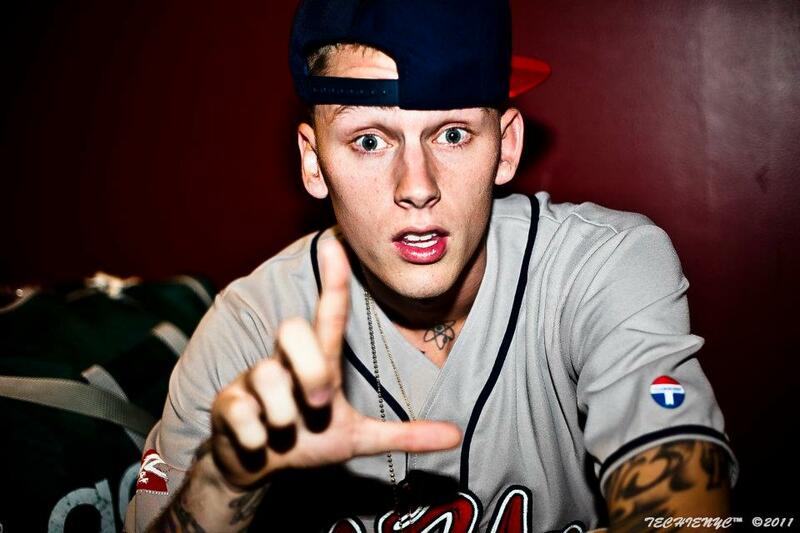 MGK announced that his debut album would be titled Lace Up, and would have an intended release on October 9, 2012. 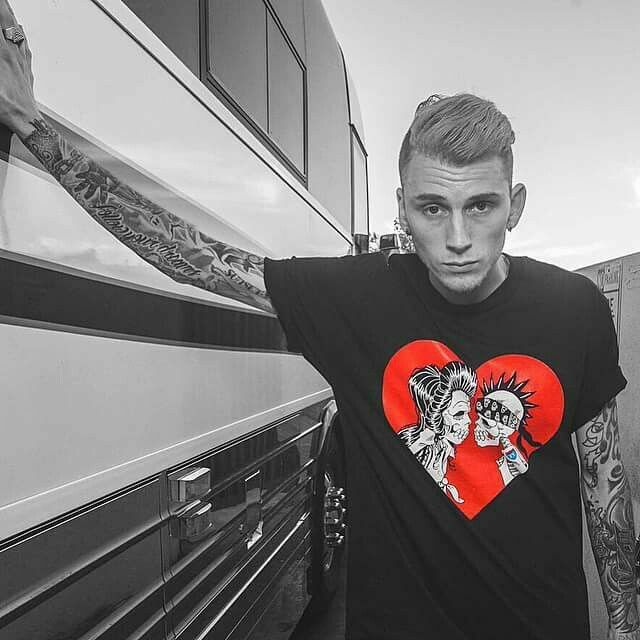 "Wild Boy" served as the lead single for the album and the song peaked on the US Billboard Hot 100 at number 98. 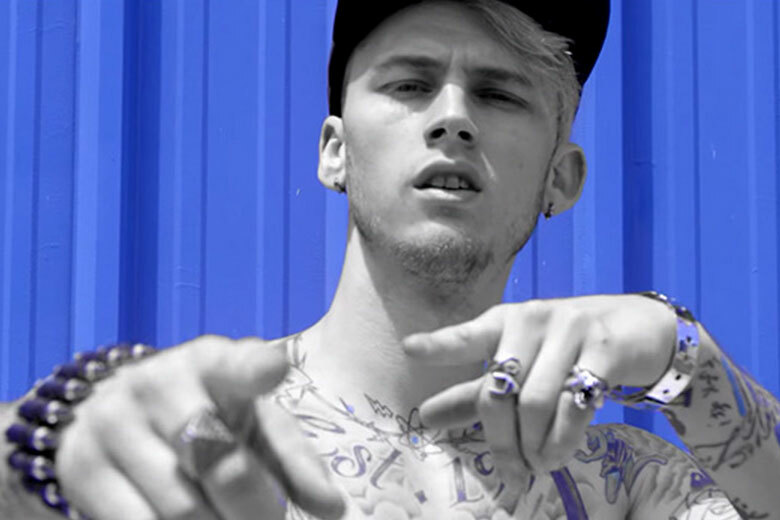 It was soon certified gold by the RIAA. 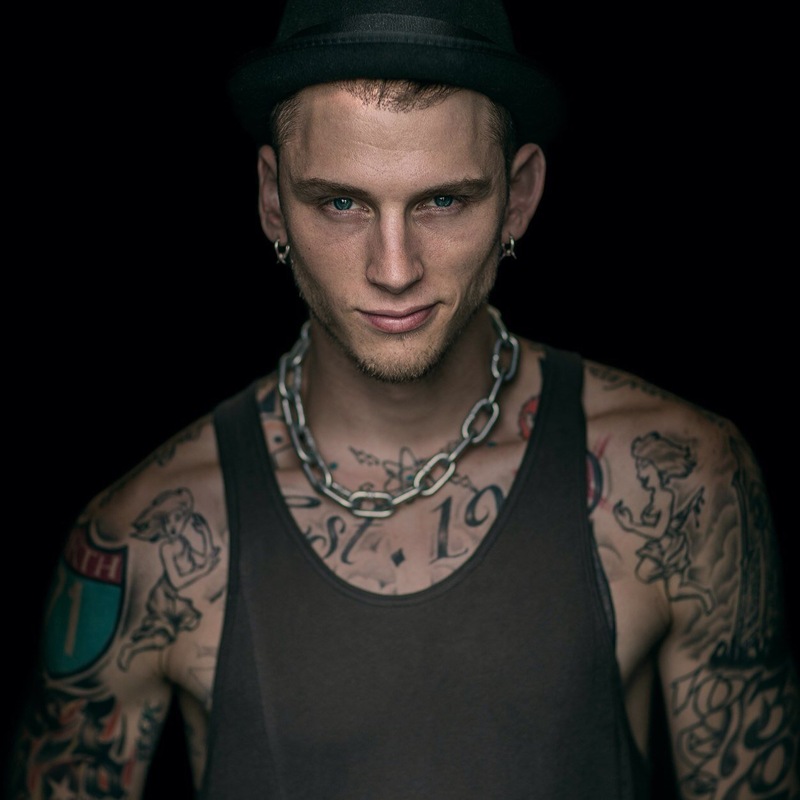 The song "Invincible" was released on iTunes on December 16, 2011, featuring co-writer and singer Ester Dean as the second single of the album. 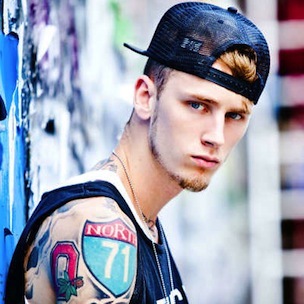 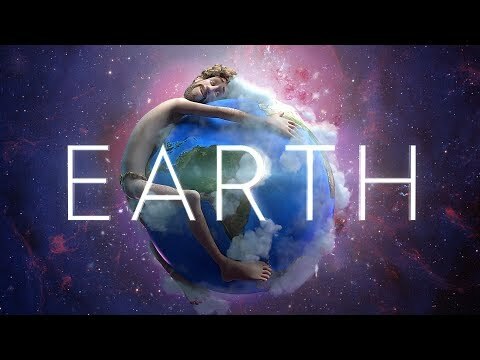 The song is featured in a commercial for the HTC ReZound as well as the official theme song of WrestleMania XXVIII. 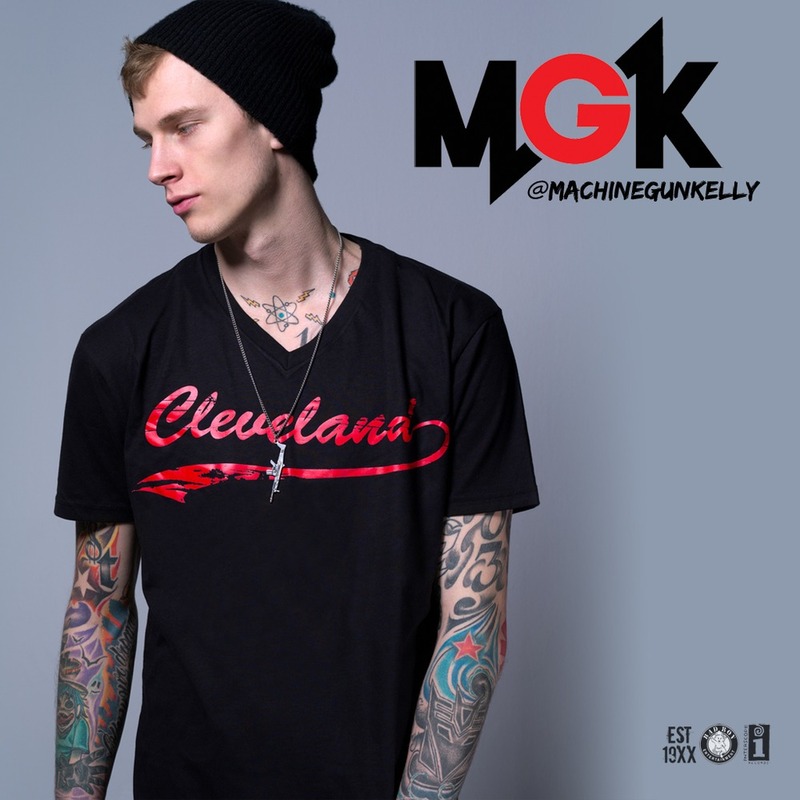 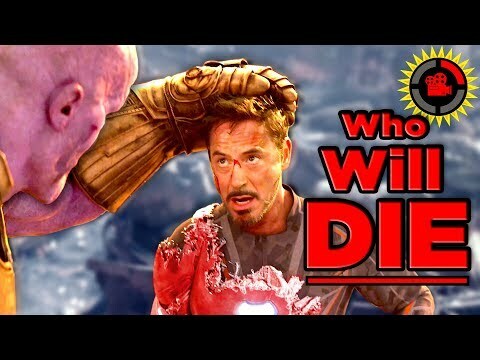 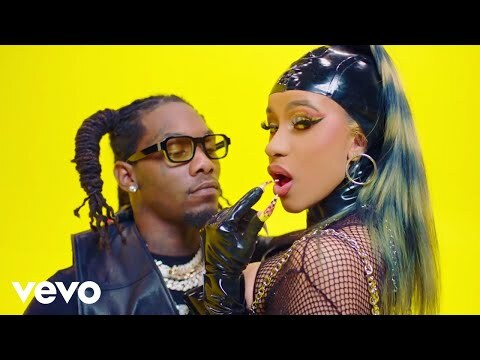 WWE also used the song to highlight John Cena in his match with at the event, with MGK also performing at WrestleMania prior to the main event. 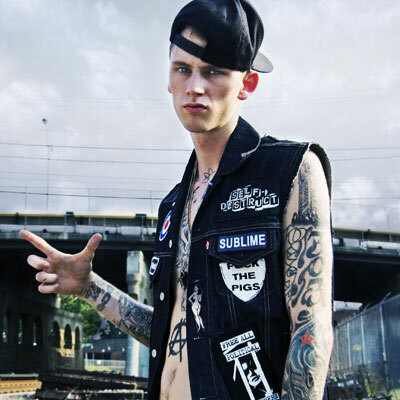 "Invincible" is also currently the theme for Thursday Night Football on the NFL network. WWE also used the song "All We Have" to again highlight Cena on his rematch with The Rock at next year's event. 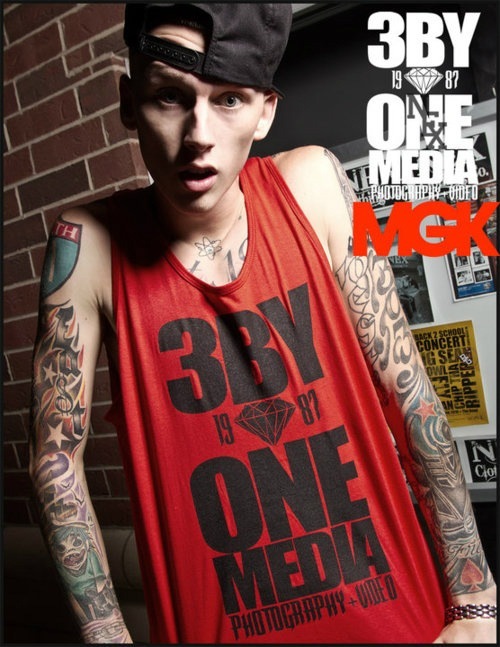 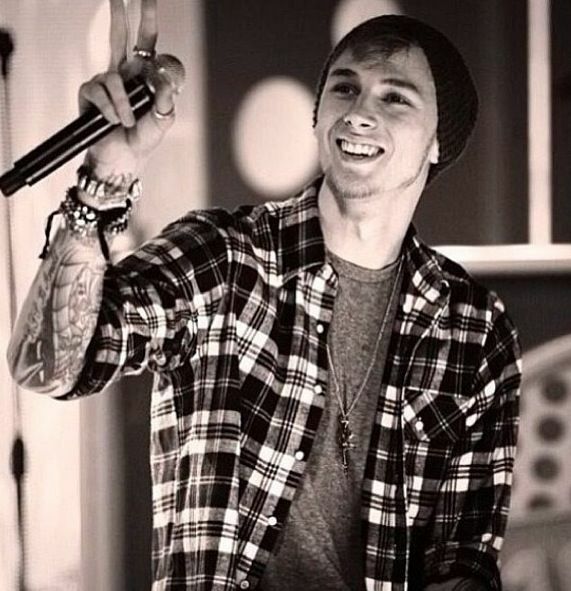 On December 14, 2011, MGK was named the Hottest Breakthrough MC of 2011 by MTV. 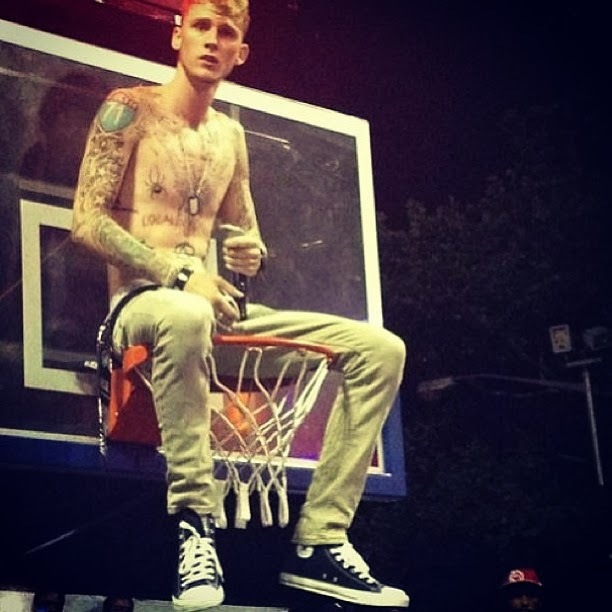 On March 18, 2012, MGK won the MTVu Breaking Woodie award before being featured on the cover of XXL as part of their annual "Top 10 Freshmen list" along with fellow rappers Macklemore, French Montana, Hopsin, Danny Brown, Iggy Azalea, Roscoe Dash, Future, Don Trip and Kid Ink. 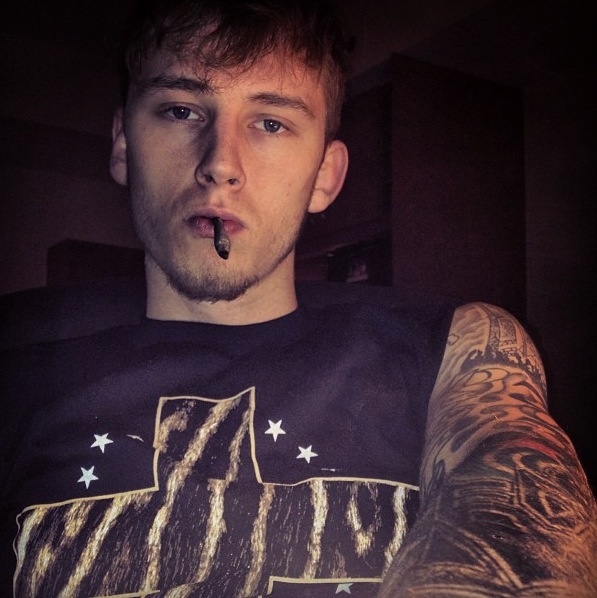 On August 13, 2012, MGK self-released a mixtape titled EST 4 Life, which contained both old and recently recorded material.